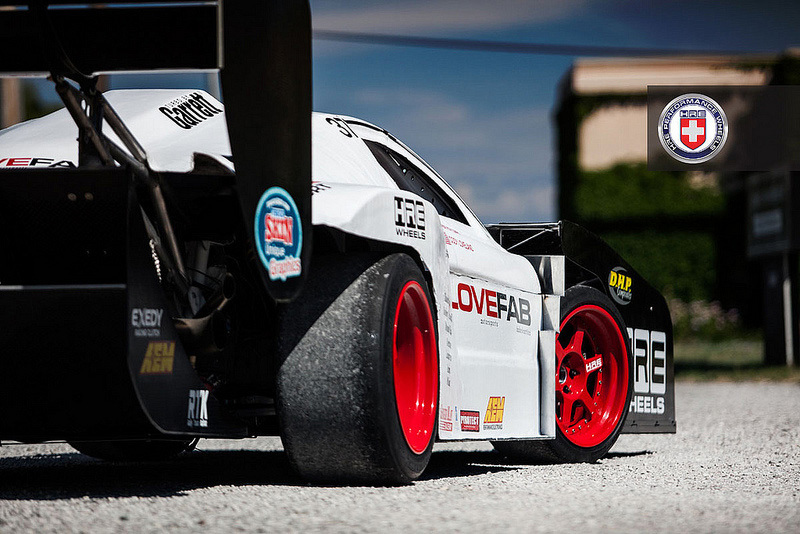 Beneath those monstrous spoilers and aerodynamic bodywork somewhere there’s an NSX. 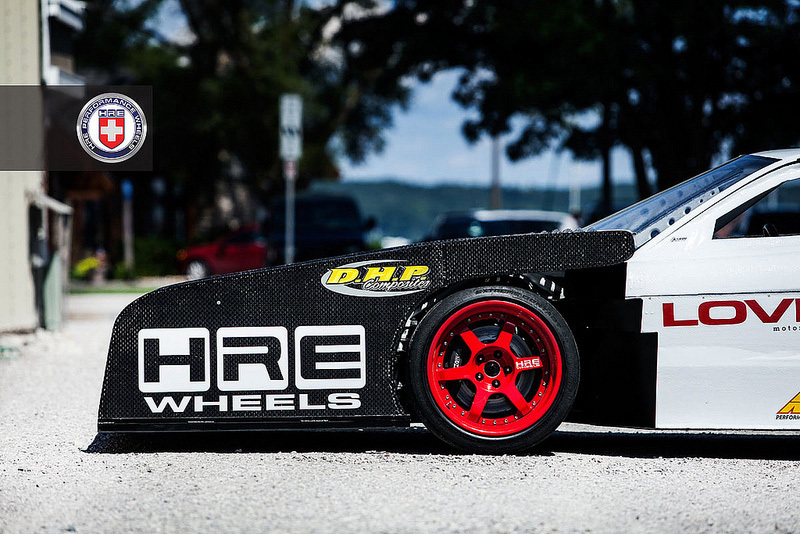 But what this racer lacks in beauty, it makes up for with massive downforce and raw power. 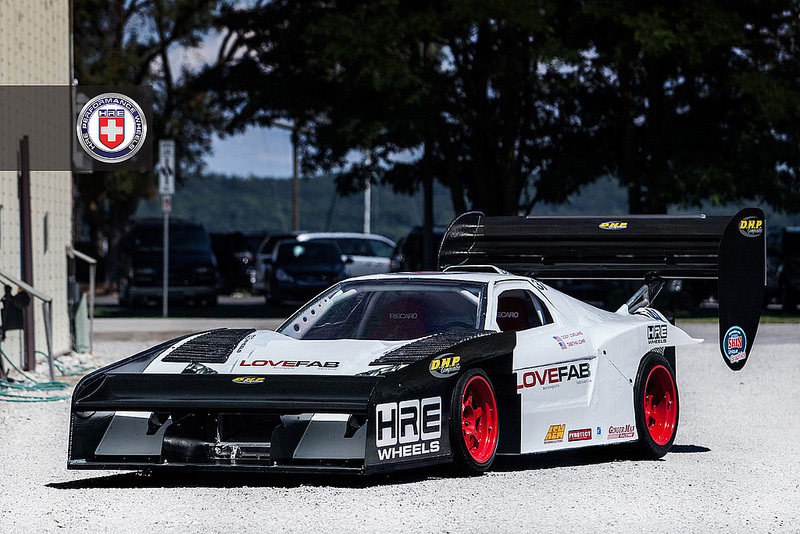 LoveFab Inc., known for their NSX tuning, is preparing their very own 850-horsepower twin-turbo 1991 Acura NSX to compete in the Unlimited Class of the Pikes Peak International Hill Climb. 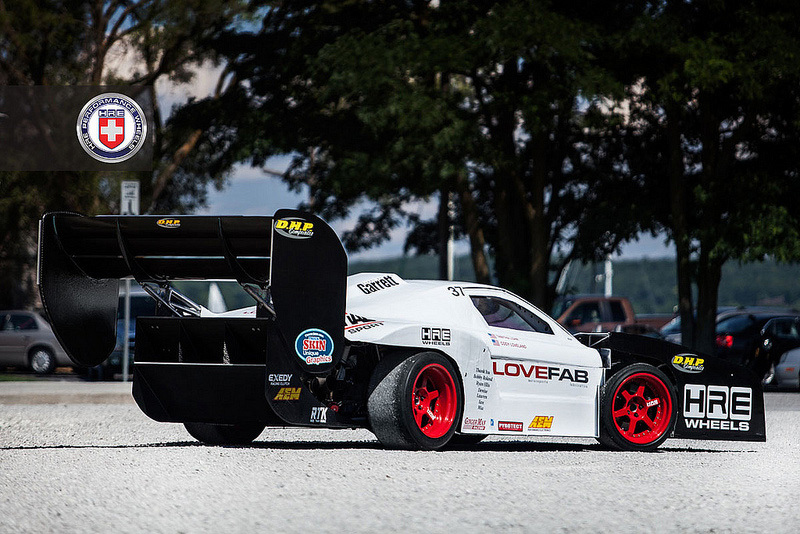 On August 12 2012, driver Cody Loveland and co-driver Tabitha Lohr will race up the 12.42 mile track climbing a vertical rise of 4,720 ft. With the incline averaging at 7%, it’s not hard to figure out why it looks the way it does. 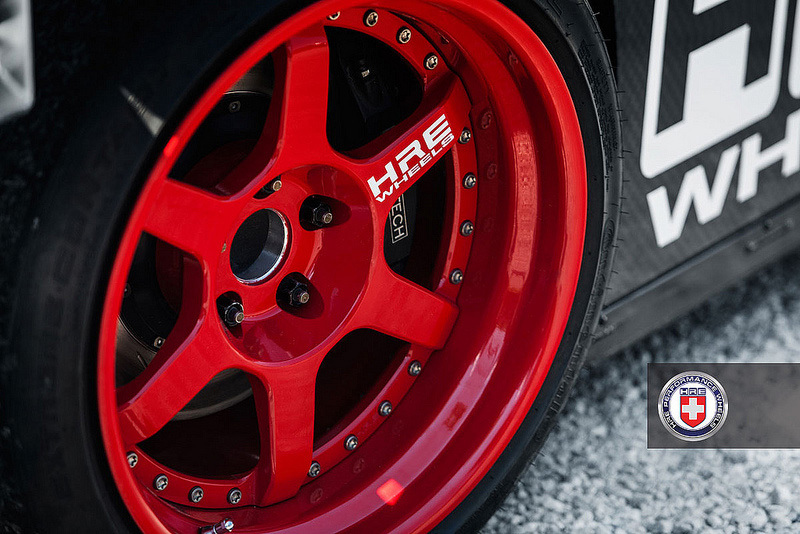 Check out some videos and a photo set of the LoveFab Pikes Peak NSX on HRE C96S wheels below.